In order to deliver the best cross-channel shopping experience, future-thinking retailers must go beyond buy online pick up in-store (BOPIS) and push the envelope with inventive new tactics. 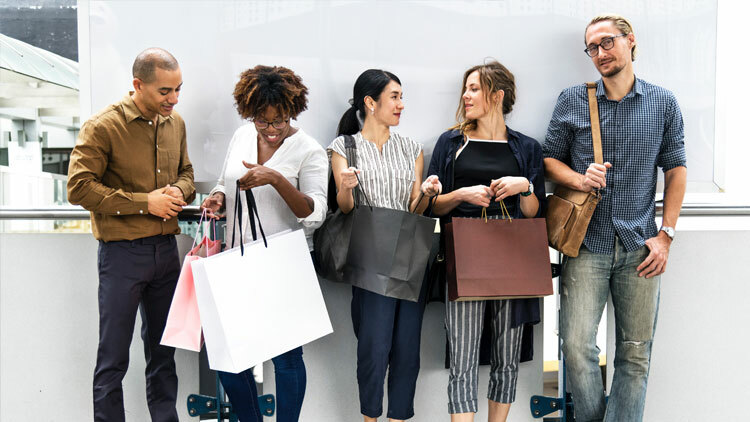 Watch this Radial-sponsored webinar now to learn how you can leverage digital technology to win customers both in-store and online. 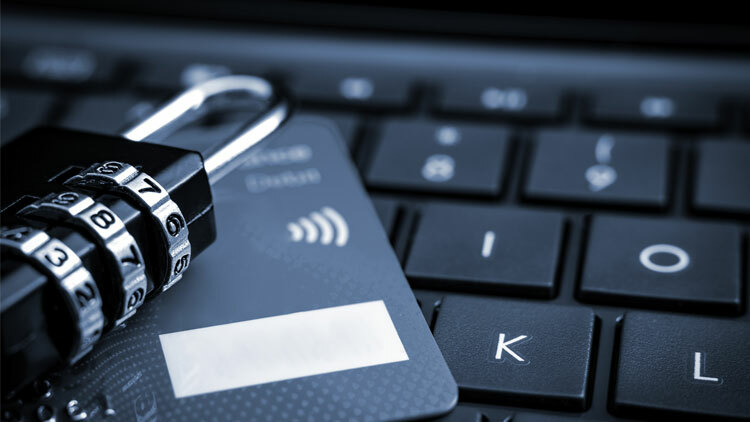 November 14, 2018 - In this on demand, Q & A-based session, we'll offer expert advice and insider tips on how to achieve the most effective and efficient fraud prevention.